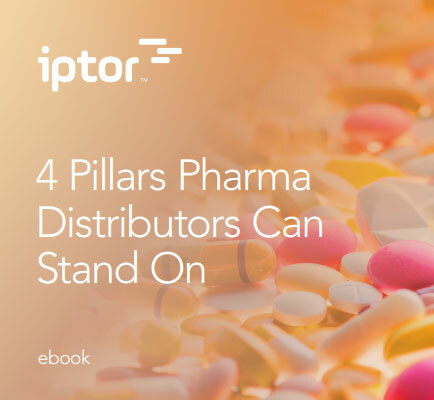 "Four key pillars necessary to ensure competitive relevance in next five years"
To say competition in the pharmaceutical industry is fierce would be an understatement as the current trends in healthcare demands more from the supply chain partners. There is a pressing need for a more powerful, intuitive enterprise pharma solution. The pharma solutions are not only presented in response to current trends generally, but are also practical, affordable and available now.